Larissa Shmailo is editor-in-chief of the anthology Twenty-first Century Russian Poetry (Big Bridge Press), poetry editor for MadHat Annual, and founder of The Feminist Poets in Low-Cut Blouses. 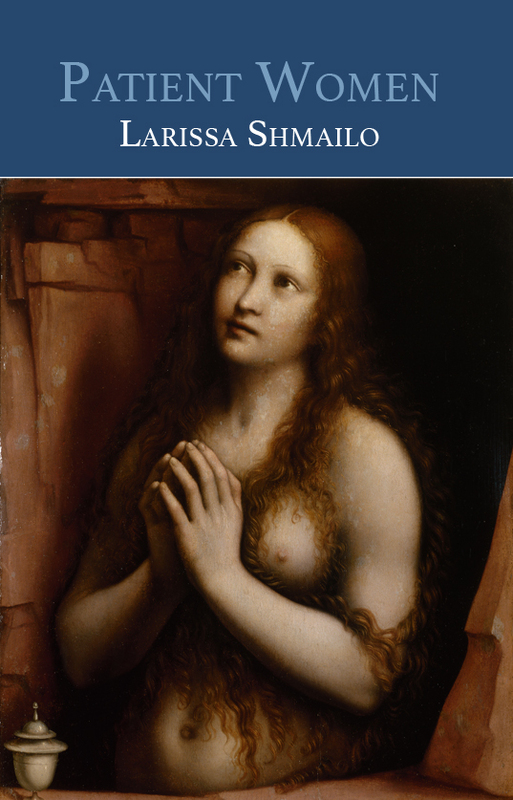 She translated Victory over the Sun for the Los Angeles County Museum of Art’s celebrated reconstruction of the first Futurist opera; the libretto is now available from Červená Barva Press. 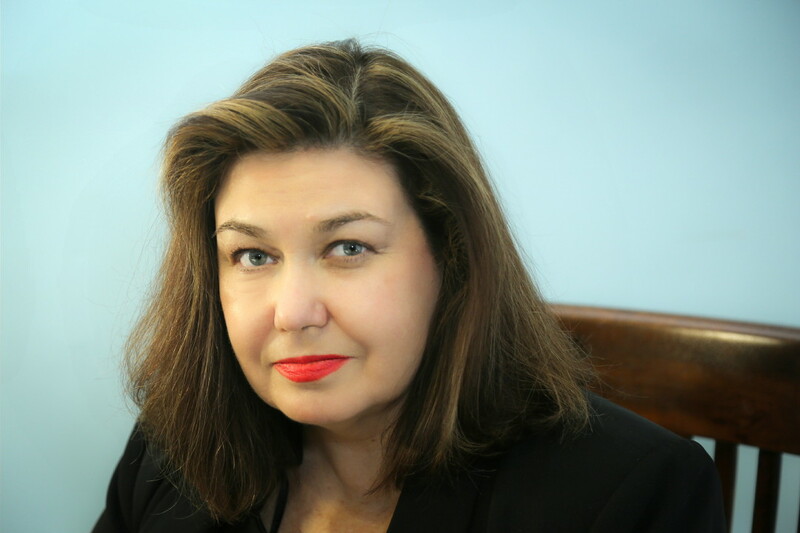 Larissa has also been a translator on the Russian Bible for the Eugene A. Nida Institute for Biblical Scholarship of the American Bible Society. Larissa’s poetry collections are #specialcharacters (Unlikely Books), In Paran (BlazeVOX [books]), A Cure for Suicide (Červená Barva Press), and Fib Sequence (Argotist Ebooks). Her poetry CDs are The No-Net World and Exorcism (SongCrew); tracks are available from Spotify, iTunes, Muze, and Amazon. Larissa won the New Century Awards for jazz, rock, electronica and best album for Exorcism. Her novel, Patient Women, is forthcoming from BlazeVOX [books]. As a writer, capital W, at age 36. I was welcomed immediately into the New York City open mike circuit as a poet and a performer, and began getting wonderful features right away. Editors asked me for my work, which was thrilling. 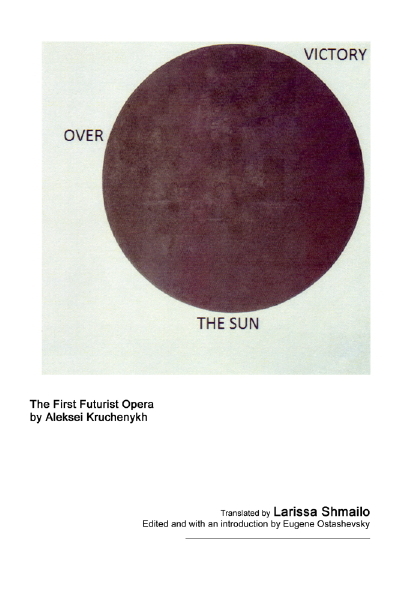 My translation of the first Futurist opera, Victory over the Sun by Aleksei Kruchenych, which I did for the Los Angeles County Museum of Art and which has been performed and studied all over the world, is in print: Larissa Shmailo’s translation of Victory over the Sun. We are restaging the opera with music and choreography at Boston University April 23. It is my dining room table and is surrounded by bookshelves. It is usually untidy. I have my own business, Scribes Media, for writing, editorial, and translation services, and there is no typical day – I eat what I catch. I tend to work on my own literary projects in the A.M. and late afternoon/evenings. I sit down at the computer and start to type. Occasionally, I bring ideas there that I get lying on the couch, but my substantive writing is done by engaging the blank page. I usually complete poems in one sitting and have a bad habit of polishing the beginning of unfinished novels and screenplays instead of forging on. I procrastinate mightily on reviews. I am inspired by my brilliant mentor, Annie Finch. A brilliant, creative, loving individual who has taught me volumes about poetry. I mine my own story for dark poems and prose, I listen for strange juxtapositions, things that ordinarily wouldn’t mix. I also gratefully accept prompts and commissions. Managing my time, which I waste in buckets, but it relaxes me so to be a little time drunk. I need a lot of silence, time without television or books or word processors, but I also have a passionate need to write my screenplay, so I am conflicted. I am grateful that my debut novel, Patient Women, is being published by BlazeVOX [books] and would like to write a historical novel entitled Dora, based on my parents’ experience interned in the Dora Northausen concentration camp. I also am writing a screenplay which I’d like to see made into a film. I’d like to see more communities for women like WordMothers, especially writing groups where work is shared with female peers.